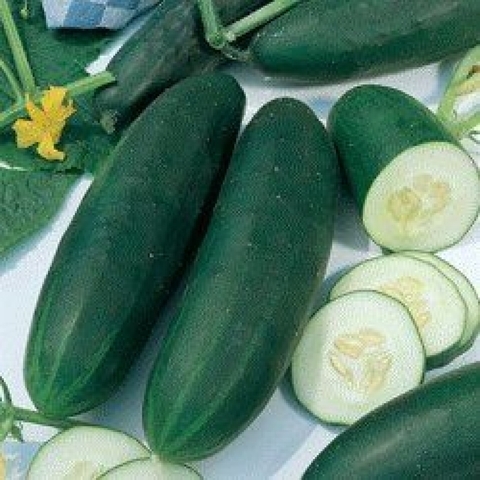 It produces a good yields of 8" to 12" and 2"- 3" wide of long dark green cucumber. 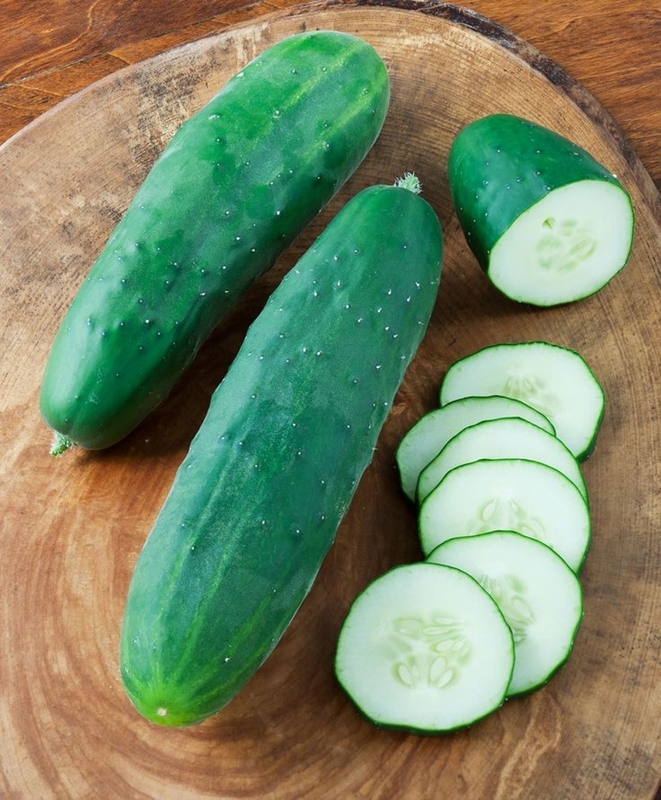 The Straight Eight cucumber is a relatively large variety best picked when it reaches 8″ in length. It a winner cucumber and popular among home gardeners for it straight shape, deep green color, adaptability to weather and soil conditions. 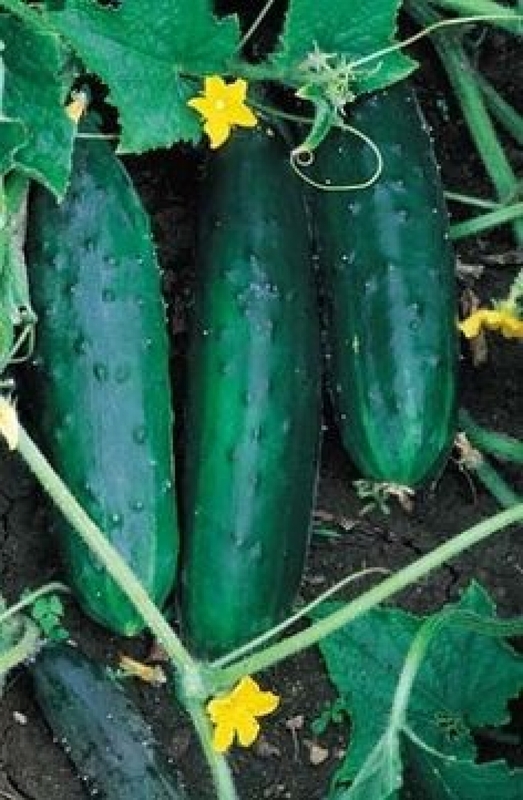 This variety is a trellis grower, so it’ll benefit from a fence or netting to keep the plant stable and the fruit off the ground. Very good for slicing, sandwiching or pickling. 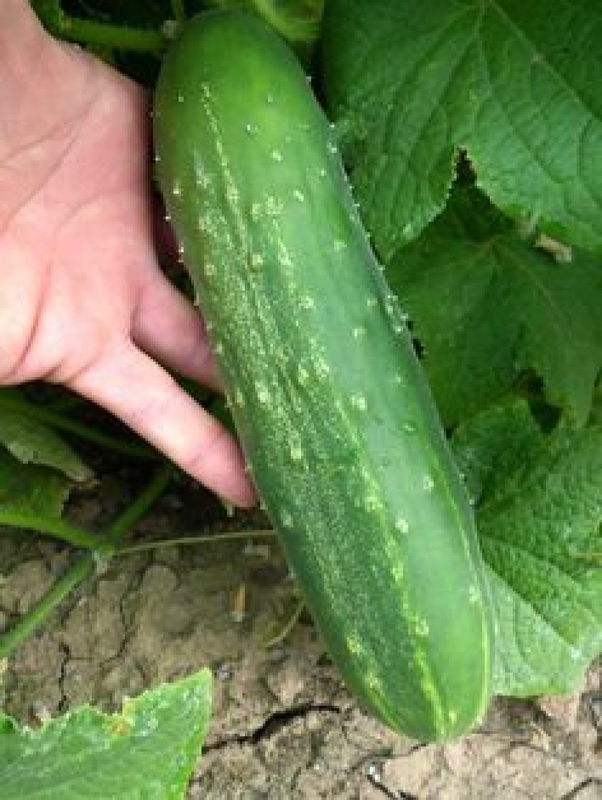 Size : 8" - 12"